As a late arrival to the cult of the Pisco sour cocktail I certainly plan to make up for lost time. 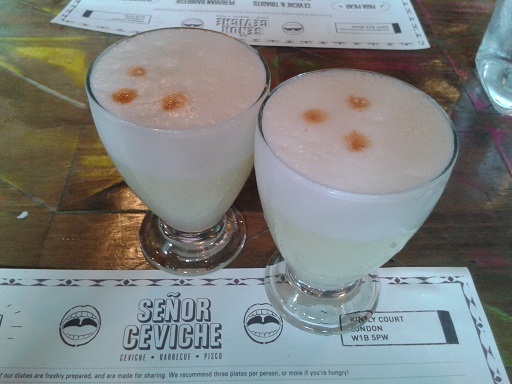 I started and finished my evening at Senor Ceviche, the Peruvian pop-up bar which is now a restaurant in Soho, with the drink which has become one of my favourites: little glasses of the Peruvian pisco spirit, mixed with lime juice, sugar syrup and bitters, refreshing and sour and sweet and smooth all at the same time, and extremely moreish. Even without those to top and tail the evening, our trip to Senor Ceviche would still have been a great night. The food was fresh and zesty, the service prompt and friendly, and the atmosphere was fun without being forced. 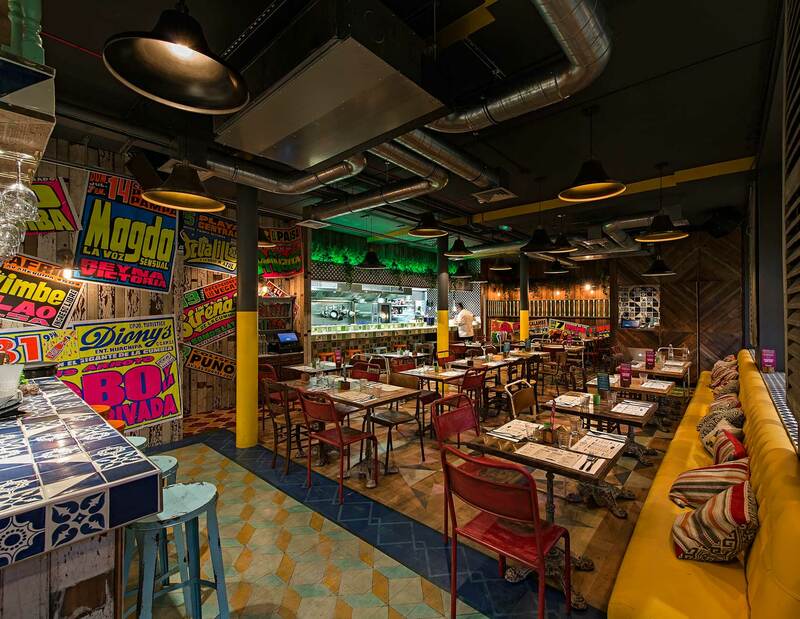 Senor Ceviche is a great find and a worthy addition to the hidden pocket of food-and-cocktail heaven which is Kingly Court. Located between Regents Street and Carnaby Street, this area is finally discovering the zing and zip which it had in the 60s and lost in the 80s.